A dog bite injury can be a very serious matter. Dog bites can lead to infections and other complications. In some cases, they can even be fatal. If you or a loved one has been bitten by a dog, contact a dog bite attorney immediately. You may be entitled to personal injury compensation. The Dashner Law Firm can help you determine what steps to take following a dog bite. 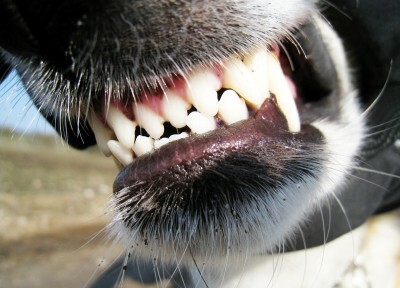 Many dogs have extremely strong jaws, which puts you at risk of serious injury if a dog bites you. Most dogs don’t have sharp teeth, so they probably won’t puncture your skin and cause infections if they bite you. However, they can put a lot of pressure on bone, muscle, and tissue, which can cause serious injuries. Dog bites to the hand often tear tendons and require corrective surgery. Dog bites to the hand can cause infection because damage to the tissues can impede proper circulation to the hands, making it harder for white blood cells to get to and fight infection in the hand. Children are at special risk of serious injury because of their small size. Children’s heads are often closer to the dog’s body, and the dog can easily bite the head, face, or neck. This can lead to extremely serious injuries; children’s skulls can be fractured or neck punctured by a dog bite. These injuries can lead to serious infections of the brain and nervous system. In some cases, dog bites to a small child’s head or neck can be fatal. If you or your child has been bitten by a dog, obviously your first priority is to get medical treatment. Afterwards, you may want to see a lawyer about obtaining personal injury settlements. Call the Dashner Law Firm at 972-793-8989 or 817-864-9980 to schedule a consultation today.